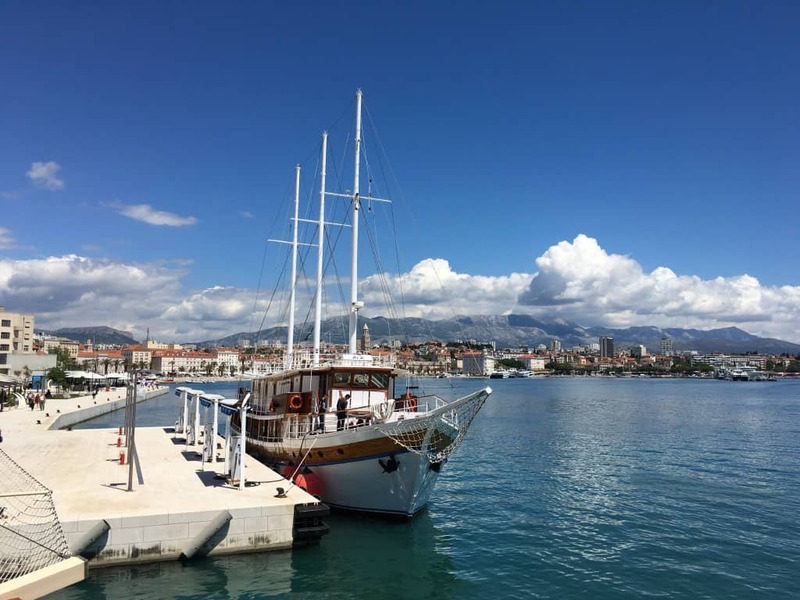 I was thirteen when my father took me on a month-long sailing tour Croatia along the central and southern parts of the Dalmatian coast. 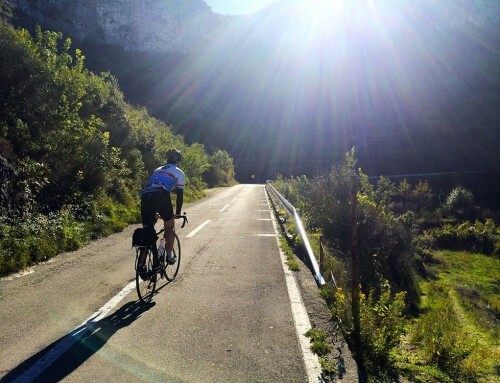 As the novelty of sleeping at sea wore off, my enthusiasm vanned despite picturesque vistas and secluded mooring spots. An inbetweener stuck with a bunch of old thirty-somethings and their kids, I divided my time between sitting in the cabin writing dark but hopeful poems and sulking on the foredeck covered in four layers of sunscreen. 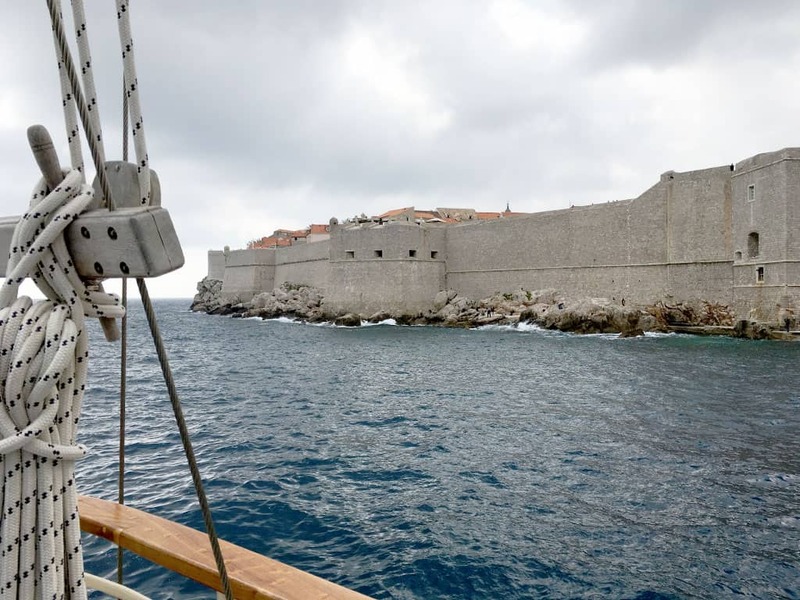 As we sailed southwards, we stopped at every uninhabited island from Zadar to Dubrovnik and beyond. I remember Kornati archipelago being distinctly free of everything that I was interested in, such as boys, other teenagers, clubs (or summer discos as we called them) and people in general, for this was the very reason that my dad and his crew chose such a route. The one thing I did know, even then, was how amazing this experience would have been be if it was my adventure. I also clearly recognised how unique and amazing it was to shake off the heat by jumping straight into the sea that was clear and deep blue with golden rays of sun penetrating it like a precious triple cat-eye marble. In fact, this was one of my favourite memories, or it may have been several moulding into one over the years: our sailboat San II anchored in the middle of the lushest, greenest bay that is Polače on island Mljet, with only a rogue band of seagulls for company. Jumping of the boat and swimming in what felt like virgin waters, we felt like we were the first explorers ever to touch the bottom of the sea in this quiet bay. 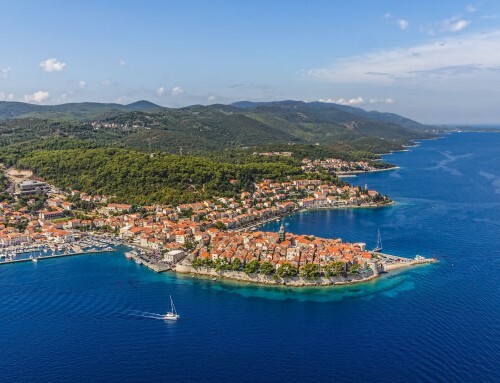 For this surely is a sailor’s paradise and one of the highlights of sailing in Croatia is hopping between the islands, of which there are famously over one thousand, with numerous islets, coves and bays scattered across the rugged coast. Approaching the coast from the sea affords a myriad of choices for the islands vary from tiny and wild to large and prosperous. Depending on your whims and wishes you can sail into ancient towns and natural reserves, and enjoy copious sporting activities, such as scuba diving, snorkelling, jet-skiing and water-skiing from the boat, as well as healthy nightlife. Now, I never did get to have an adventure of my own but even if you don’t know your starboard from your starfish you can. Those who are at home with dropping anchors and raising sails can book a sailing holiday with an experienced company that will provide the sights, seas and adventures in this magical land, all without lifting a finger or getting a worry line on their sun-blushed face. 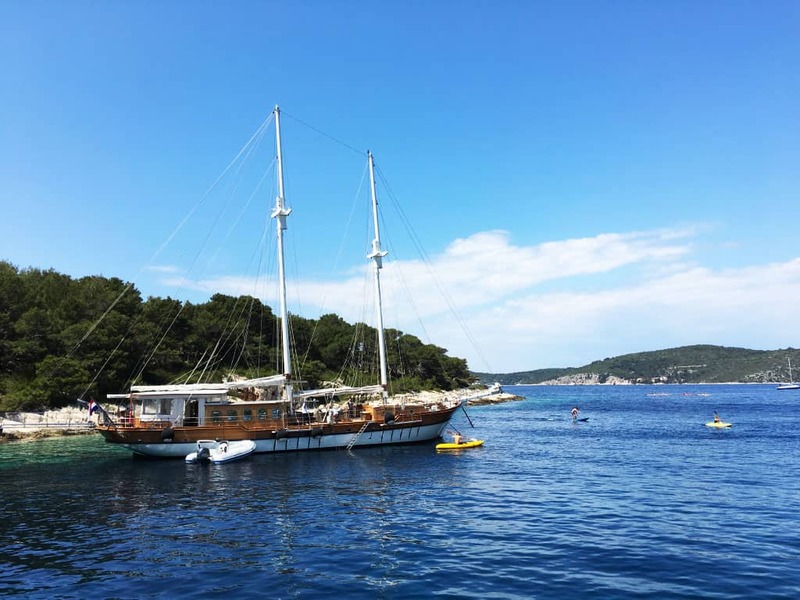 Croatia Travel Co. specialises in bespoke travel tours and the star of their sailing tour is Secret of the Seas, a pretty two-masted wooden gulet. These vessels, Turkish in origin, were used for fishing or sponging before being appropriated as charter boats across the Mediterranean. 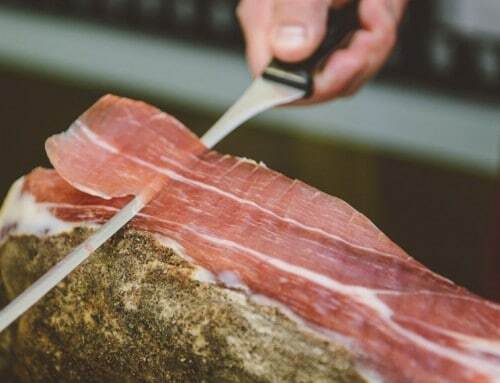 The tour starts in Dubrovnik (or Split) with a welcome cocktail and a soparnik – a traditional Dalmatian savoury pie filled with Swiss chard or kale, before a sightseeing tour around the town led by Ivan, who is as knowledgeable as he is funny. 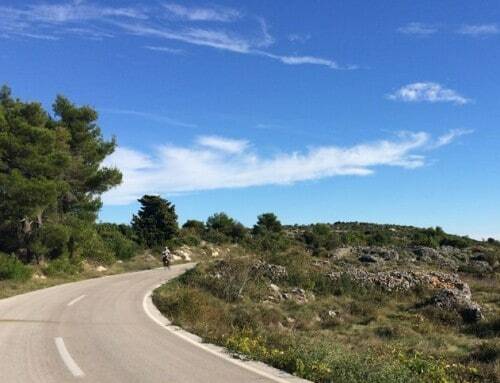 Their next stop is Šipan, the largest of the Elaphiti Islands, 17 km northwest of Dubrovnik. 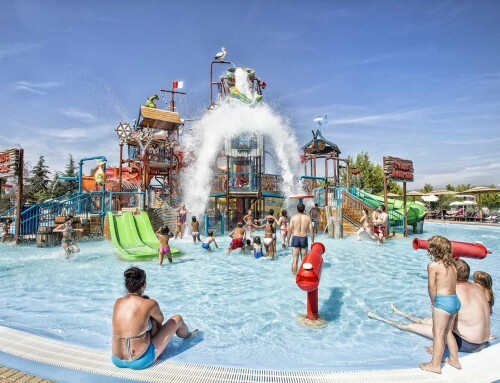 There is plenty of time for swimming and exploring the island, with sampling of the home-made rakija usually coming up somewhere along the way in a local bar. 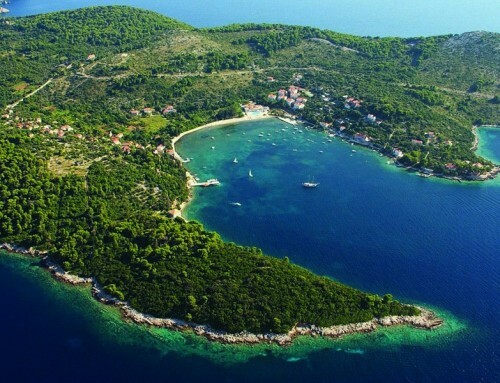 Then on to Mljet, my personal favourite, whose wild beauty can be a life-changing experience. 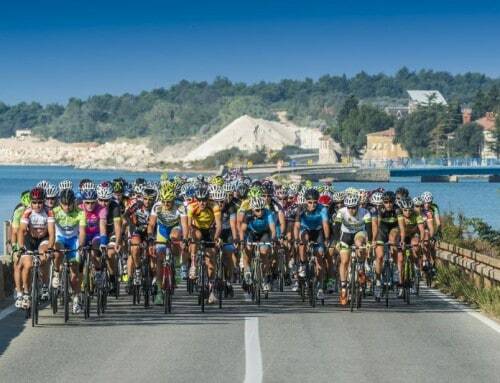 A national park since 1960, this island has it all, the forests and the bays, the enchanted monasteries and glorious inland lakes, and it is around these lakes that our cycling tour will take you on the day. Pelješac and the thyme-scented Korčula come hand in hand, for both offer great food and wines, in addition to the abundant culture and medieval architecture. 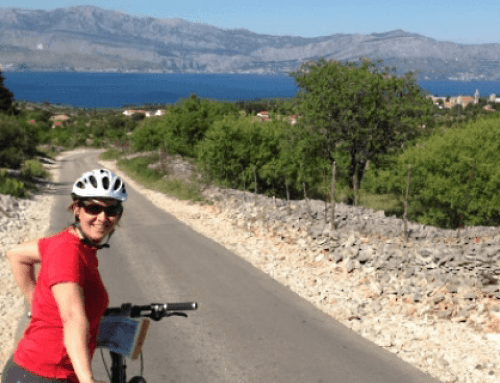 After the wine-tasting visit to Grgić in Pelješac, we will be cycling to Lumbarda in Korčula and enjoying a well-deserved feast of peka (this can be octopus or lamb, cooked in cinders under a clay lid). Lumbarda also has one of the nicest sand beaches around the Adriatic, which is popular with families due to its long stretch of shallow waters. 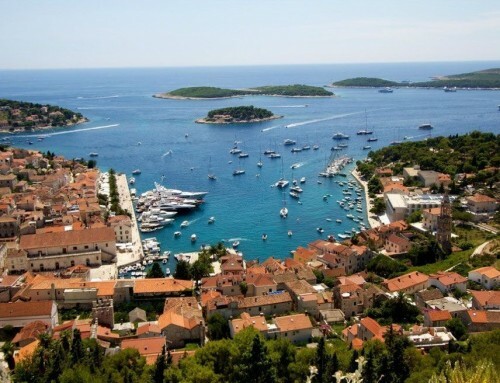 Much has been said about Hvar and the consensus has it that it is by far one of the most luxurious islands. 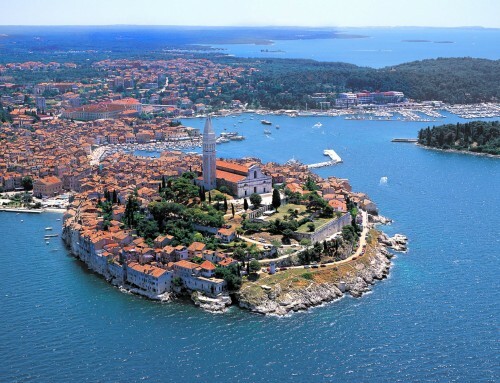 It is known as Monte Carlo of Croatia, owing to the number of the rich and famous with a penchant for visiting this island on their super-yachts. 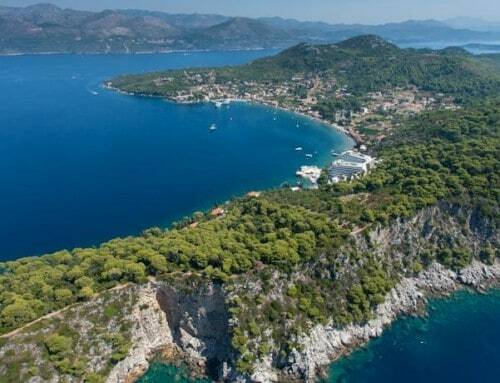 On this section of the trip we will also be touching on Pakleni islands, Palmižana Island and trying our hand at kayaking and wave boarding. Brač Island is the home to Vidova Gora, the highest peak on all Adriatic islands and this beauty spot can be experienced by hiking or cycling. The Olive Museum and Island Museum in Škrip are the part of the Brač experience and are places to get informed as well as inspired. The tour ends as spectacularly as it began, with another grand dame of the Adriatic. 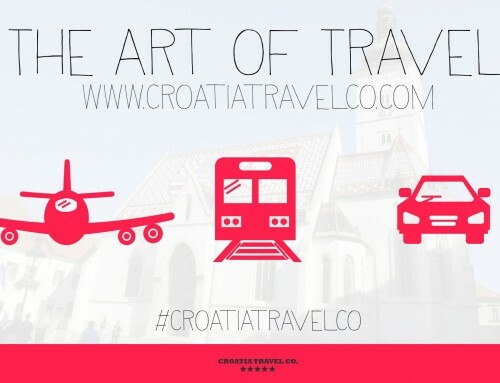 This place of honour is held by Split, a magnificent historic city in central Dalmatia. 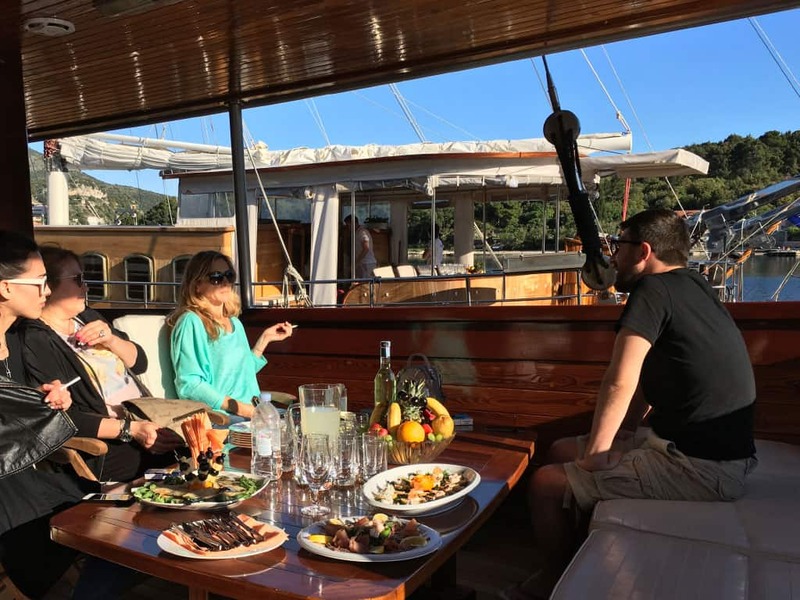 Here the Croatian sailing experience is ending with a visit to the Diocletian’s Palace and a farewell dinner that will round of your gastronomic and wine-tasting journey of the Croatian coast. And last but not least, the special mention goes to the skipper Filip and his crew, who are as nice and flexible as they come. 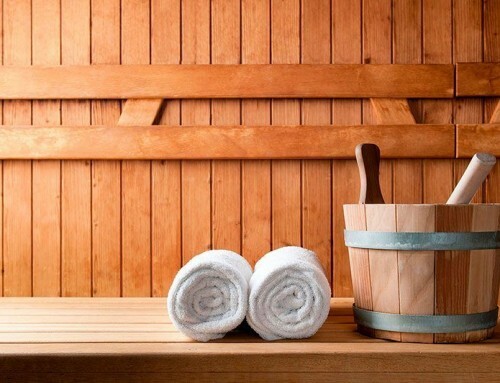 Their warmth, knowledge and enthusiasm is an irreplaceable part of this magical experience. As I have talked to those lucky enough to have taken part in this trip, I began to think this may be the time to rekindle my relationship with sailing the Croatian seas. Who knows, it just may be the enchanting adventure I always knew it would be.